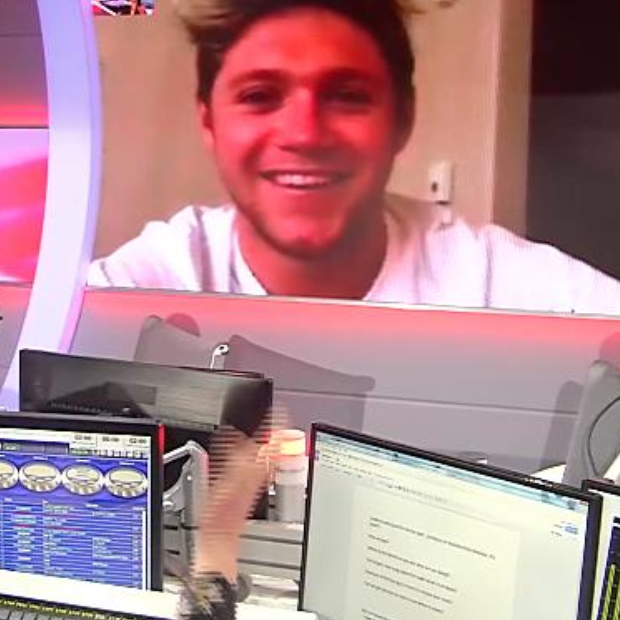 Niall Horan's 'This Town' has finally arrived so we just HAD to have a little chat with the 1D heartthrob! Niall took us all by surprise earlier on in the week when he dropped his debut solo single 'This Town' literally out of nowhere. As expected, Twitter went into meltdown, downloads started pouring in by the thousands and we all had the single on repeat for a good 12 hours per day. Download Niall Horan's 'This Town' now. We were lucky enough to catch up with the Irish singer/songwriter and we asked him that all important question...'have any of the boys been in touch?'. Niall revealed, 'Since I got the actual version back, i haven't seen them - I've spoken to them about it, and they're all excited so its pretty cool'. So with Niall's new music and Harry's magazine covers out in the world, it is now over to Liam and Louis...what have you got in store for us lads?